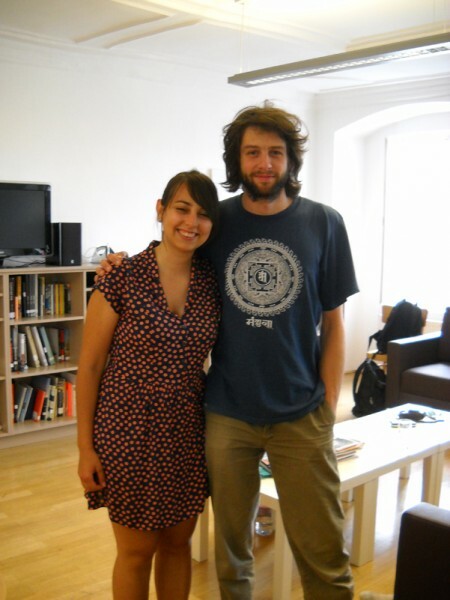 Martin Dasek (Czech Republic) and Giorgia Marras (Italy) came for a short visit to the Salzamt. 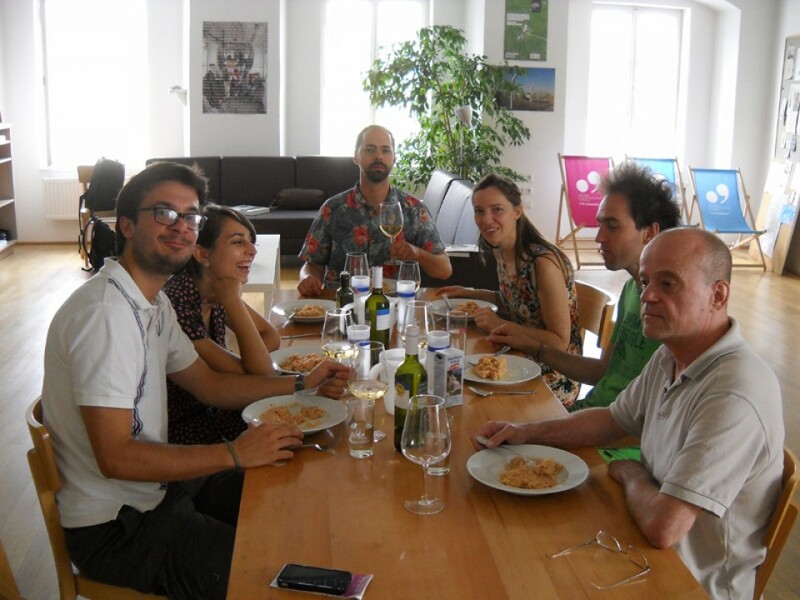 Both of them already stayed in our premises in November last year in the scope of the European CreArt Project. 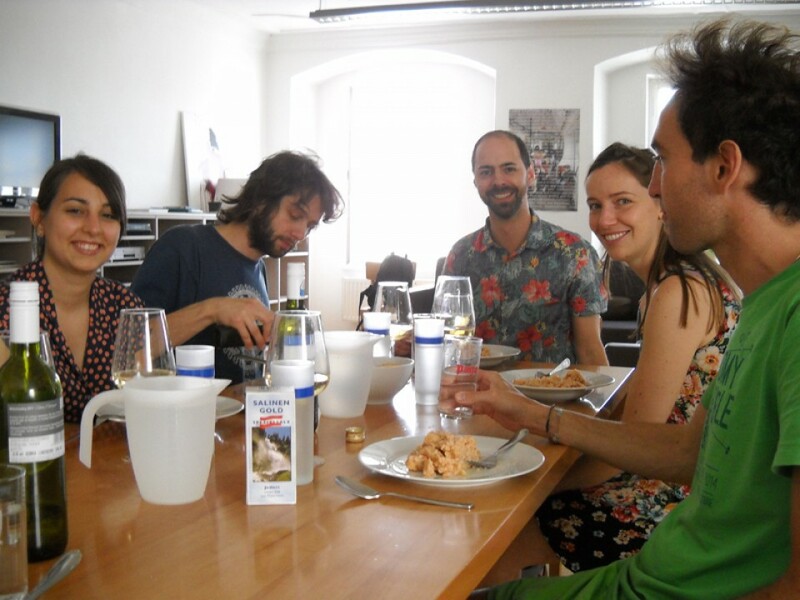 During her stay in the past, Giorgia once invited artists and the Salzamt team for a dinner cooked by herself in the Salzamt kitchen, and so she did now.